With globalization on the rise, multilingual communication is increasingly important to businesses and emerging markets. Our global communication services will ensure that you achieve success in exploring new markets and enhancing customer loyalty and image. Our team of experts brings with it extensive experience and offers a variety of services catering to marketing, law, finance, engineering, medicine, technical, or any other mainstream discipline. We are here to help you, every step of the way! We believe in personalization. 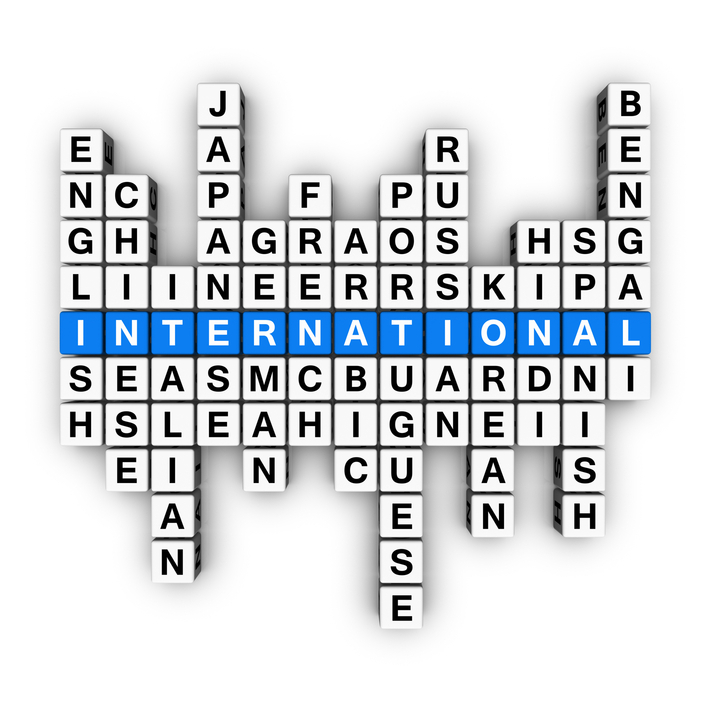 So we provide translation services that specifically cater to our clients' professional and linguistic needs. Our translators are not only well versed in a range of different languages and cultures but are deeply aware of the terminologies and nuances specific to any particular language. That is why at LANGUAGE COMMUNICATIONS we give our clients much more than our word!